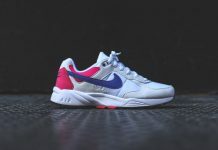 Nike Air Icarus "Fuchsia Flash"
The Nike Air Icarus returns from the vault in a vibrant colorway that originally released in the early 90’s. 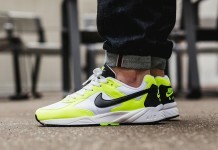 Bright colors were a huge trend in the 90’s and it was also the golden era for runners such as the Nike Air Icarus. 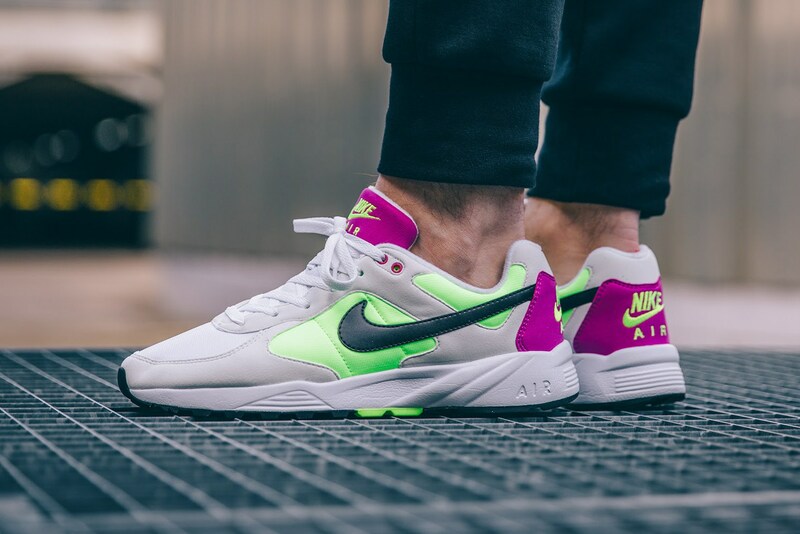 Seen here is the OG featuring a vibrant tone of fuchsia combined with Light Bone and Volt. Pair these up with some joggers and you got yourself a fire fit. 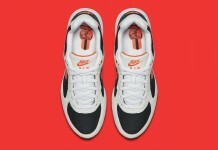 Look out for these jawns to release at retailers like Overkill this month.